The Owner and Founder of Infinity Beauty. Judith has over 30 years experience within the beauty industry and has gained a wealth of knowledge along the way. After working in many salons and with many renowned skin care brands. 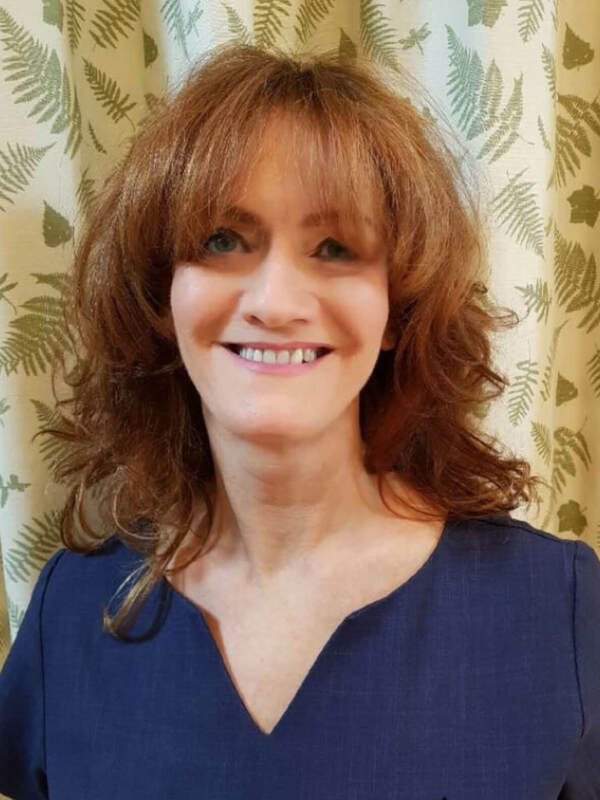 Judith wanted to create a luxury beauty salon with experienced therapists providing quality treatments, using prestigious, results driven skin care. 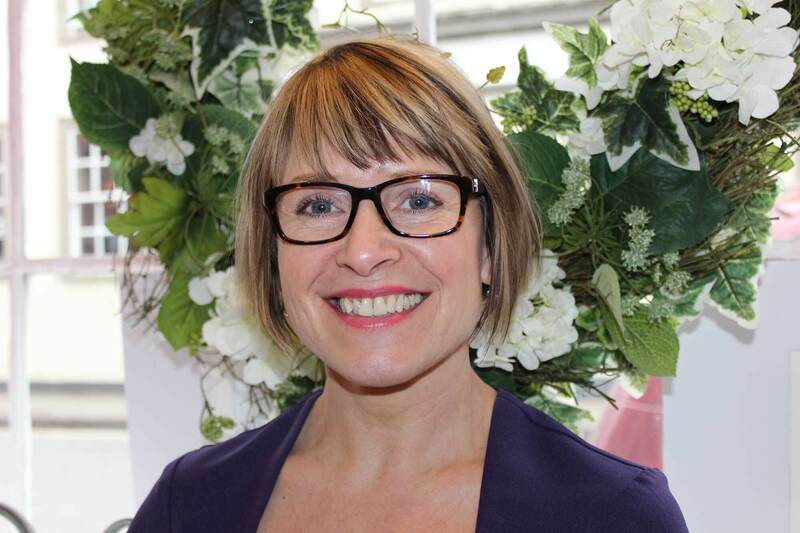 Judith is highly qualified all aspects of beauty and specialises in Espa facials and body treatments, Universal Contour Body Wrap and eyelash extensions. 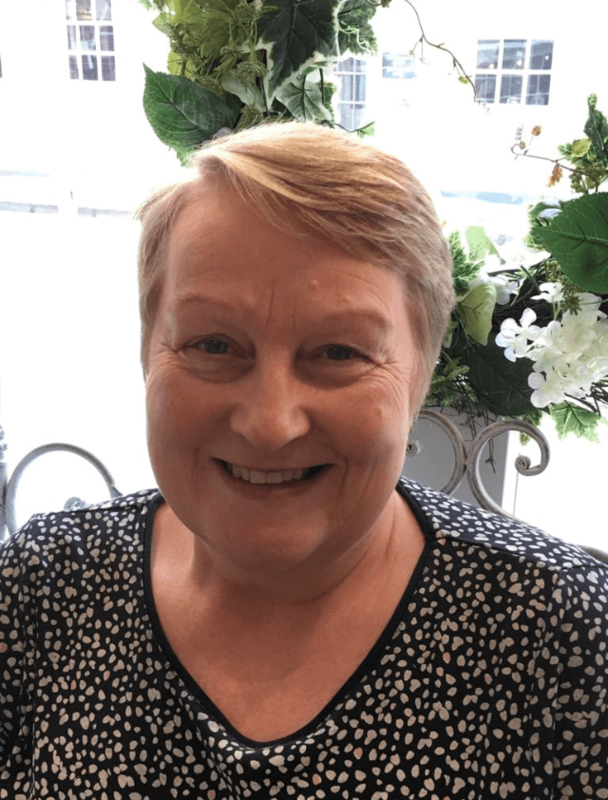 Along with performing the highest quality treatments Judith, as the salon owner takes care of her business ensuring the day to day running of the salon, in house training, staff recruitment and research into the newest treatments and products available. 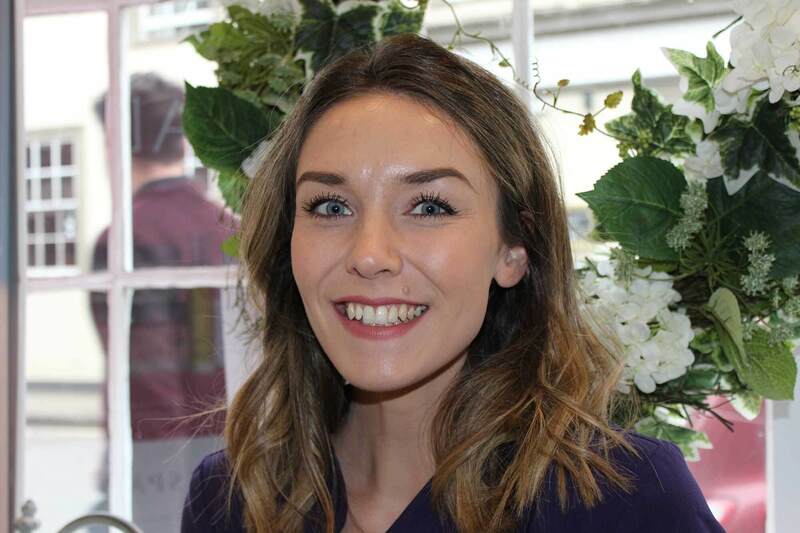 Frankie joined our Infinity Team in 2014 as Senior Beauty Therapist. Frankie has been in the industry for over 11 years gaining much of her experience whilst working in a luxury spa. She started her training in Holistic Therapies of which she now specialises in Indian Head Massage, Reflexology, Hopi Ear Candling and Hot Stone Massage. Highly qualified in all aspects of Beauty therapy, providing excellent, quality treatments from waxing to manicures, Luxury Espa facials to pedicures, Frankie puts her heart and soul into all her treatments, and has great feedback from all of her clients. A true asset to our Infinity Beauty Team. Julie joined our team in 2017, she has over 20years experience in the industry, making her extremely knowledgeable and and proficient. Highly qualified in all aspects of Beauty and holistic therapies providing exceptional treatments. Julie specialises in intimate waxing using the very best quality hot wax. She is passionate about her role and delivers a professional, caring service. The most recent addition to our team is our wonderful Receptionist. Alison is on hand to book your appointments, and answer any enquiries regarding treatments and products. After attending Espa retail/reception course in August Alison gained exceptional customer service skills.